When I was a child and I would go hunting with my family. I would go out and help clear the woods and if I saw something, they told me to shout “Hootie Who, Hootie Who”. This is why we named this beer Hootie Who Salted Brown. This beer is a bit of different brown in that we introduce salt into it. 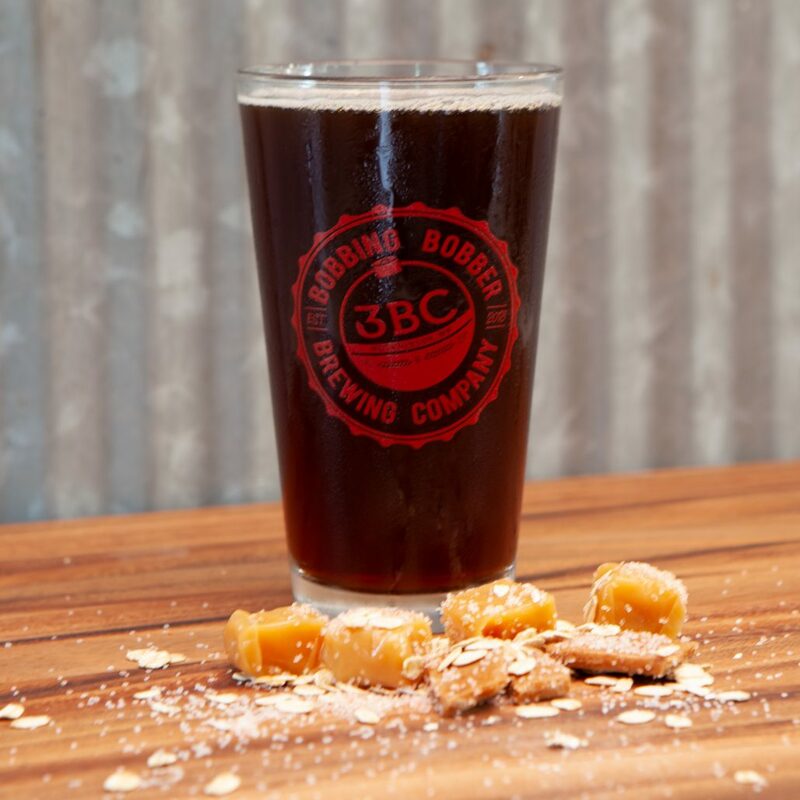 Rich flavors of salt, caramel and toffee make this a solid brew.